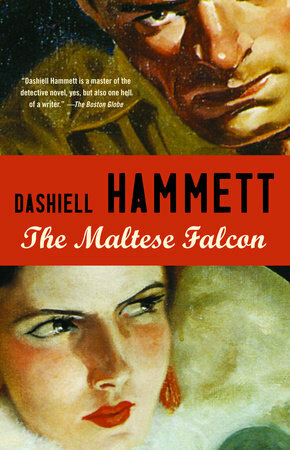 Top Fiction – A blog about the best adventure, crime and spy novels to read. The new novel from Lee Child, Past Tense is out now. 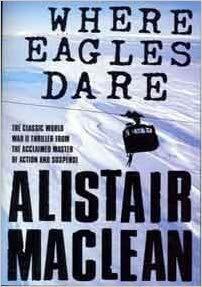 I’ve only just bought this, so I can’t give a review yet – but I am an avid Lee Child fan so I’m looking forward to it! 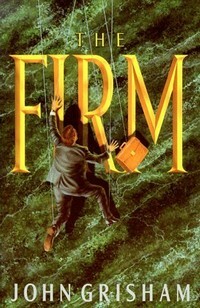 Lee Child is a prolific and superb writer and one of my favourites. Read Past Tense – I’m sure you will find it enthrawling! General Franco’s closest confident, Carrero Blanco, is murdered by ETA. The killing is a major shock to the state, giving them a real belt. Then in 2005 a gang of thieves break into the safe of a private company. The theft sends shockwaves through the powers of state. One of it’s greatest secrets is in jeopardy after the theft. Antonio Alba, a member of the CNI is sent to discretely retrieve the contents. Time is not on his side as the sand slips through the hourglass. He is told that the thieves stole, the Capricorn project. His masters tell him that it is just details of the Spanish attempt to be a space power. Alba is suspicious after seeing how several agencies of foreign intelligence have begun a ruthless hunt for what has become known as, ‘the Windsor secret’. What he has been told is not matching the reality of Cazar. The thief, who is a former Kosovar Albanian guerrilla from the UÇK, becomes curious to find out what he had been ordered to steal and to cut through the lies. Checking what he is stolen he is shocked to find that it is worth much more than he was paid to do the burglary. Can he give his pursuers the slip. As matters take shape a deadly triangle of intrigue and death play out. 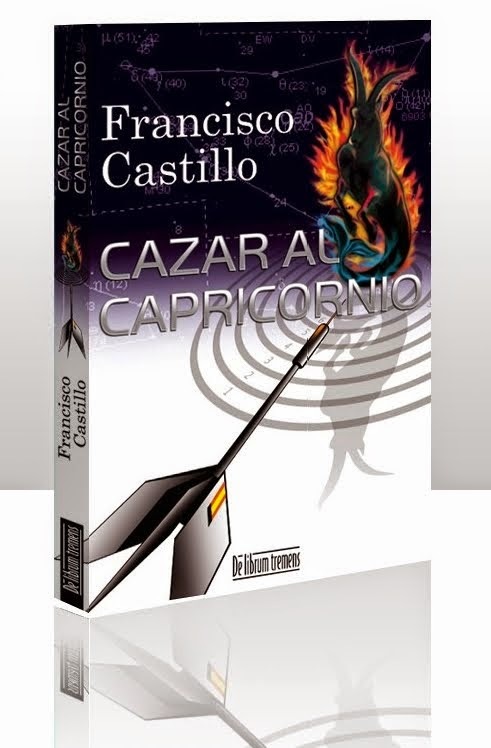 Cazar al Capricornio, por Francisco Castillo Arenas, el más cercano confidente del General Franco, Carrero Blanco, es asesinado por ETA. El asesinato es un gran golpe para el estado, dándoles un cinturón real. Luego, en 2005, una banda de ladrones irrumpe en la caja fuerte de una empresa privada. El robo envía ondas de choque a través de los poderes del estado. Uno de sus mayores secretos está en peligro después del robo. Antonio Alba, un miembro de la CNI, es enviado para recuperar discretamente el contenido. El tiempo no está de su lado mientras la arena se desliza a través del reloj de arena. Le dicen que los ladrones robaron, el proyecto Capricornio. Sus amos le dicen que son solo detalles del intento español de ser una potencia espacial. Alba sospecha después de ver cómo varias agencias de inteligencia extranjera han iniciado una búsqueda despiadada de lo que se conoce como “el secreto de Windsor”. Lo que le han dicho es que no coincide con la realidad de Cazar. El ladrón, que es un ex guerrillero albanés de Kosovo de la UÇK, siente curiosidad por saber qué le habían ordenado robar y cómo deshacerse de las mentiras. Al comprobar lo que le han robado, se sorprende al descubrir que vale mucho más de lo que le pagaron por el robo. ¿Puede él dar a sus perseguidores el resbalón? Mientras los asuntos toman forma, se forma un triángulo mortal de intriga y muerte. El Cazar al Capricornio de Francisco Castillo Arenas es un sillón sin costuras, un paseo en montaña rusa, suave como la seda, ¡que te mantendrá en tu ropa interior! Cazar al Capricornio by Francisco Castillo Arenas is a seamless, seat of the pants, rollercoaster ride, smooth as silk, that will have you hanging on to your lingerie! 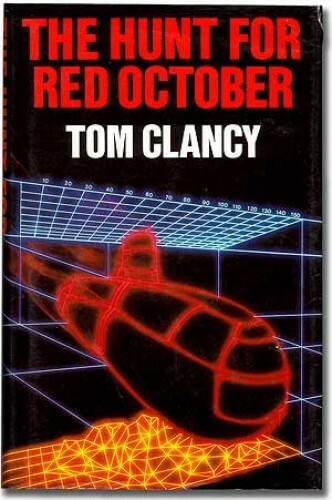 The Hunt for Red October was the first techno-thriller novel by Tom Clancy. It was published in 1984 by the Naval Institute Press and the U.S. President, at the time, Ronald Reagan said of it, that he had enjoyed reading the book. I’m not surprised, it’s a real page-turner. It’s a clever plot, with a lot of detail. Russian Naval Captain Marko Ramius, who is of Lithuanian descent, is at sea with his nuclear submarine. The sub is called Red October, hence the books name, and it is bristling with state-of-the-art ballistic missiles. The submarine utilises a silent propulsion system called the caterpillar drive. This means that audio detection by passive sonar is near impossible – this is deeply concerning for the Americans. He appears to have gone rogue. We first see a name, Jack Ryan, which we all know now. Jack Ryan works for the Central Intelligence Agency as an analyst. Jack has a theory. He believes that Ramius is intent on defecting to the United States. Ramius kills the boats political officer, Ivan Putin, in case he tried to prevent him from defecting. He lies to the crew telling them that they are going to Cuba, but by this time the Russians are in hot pursuit having been notified of his plans by Ramius. The letter arrived after he had set sail. The Russians pretend that they are on a search and rescue mission, but they will sink Red October if they have to. As the Red October passes by Iceland whilst making its escape it comes close to the USS Dallas, a Los Angeles-class submarine. The American crew hear an unusual sound, the caterpillar drive, but they don’t initially think that it is as a submarine. The Americans suspect the motives of the Russians and crews are on alert. On the Dallas submarine the crew analyse the sonar tape again. They realise that what they heard was the new propulsion system of the Red October. Jack Ryan then begins to work his magic. Tom Clancy wrote many fantastic books in his career, but The Hunt for Red October has always been my personal favourite of his. 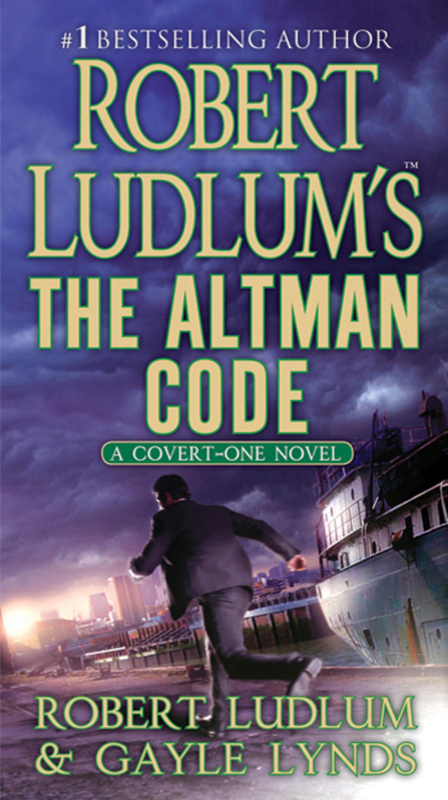 The Altman Code is Robert Ludlum’s fourth book in the immensely popular Covert One series. A photographer is cruelly killed on the docks in Shanghai, China. His crime? He took photographs of a cargo ship being loaded. The film is destroyed. The US navy secretly follow a ship mid-ocean – the ship is Chinese, the cargo – believed to be lethal. Aboard are believed to be enormous quantities of chemicals. Chemicals which could be used to create WMD! Weapons of Mass Destruction! The US President has no intention of seeing these weapons reach rogue elements in the already volatile Middle East. The situation is immensely delicate. After years of wrangling with the Chinese, they are close to agreement over human rights negotiations. The President does not want to jeopardise this, or to create an international incident. Jon Smith, of Covert One, is deployed to find the evidence to incriminate the Chinese vessel. However, vital evidence is lost and an agent is killed. The options are narrowing. Jon Smith’s mission is imperative and dangerous. The smoke and mirrors hide deadly secrets going to the heart of the powers governing China. The Altman Code by Robert Ludlum is a thrilling read, as you might expect. James Patterson is a prolific writer having written 147 novels in his career and selling more than 300 million books. Though it may seem almost impossible to believe, he holds the New York Times record for the most number 1 New York Times Best sellers by an author – an incredible 67. A total of 114 of his novels have actually been in the list. 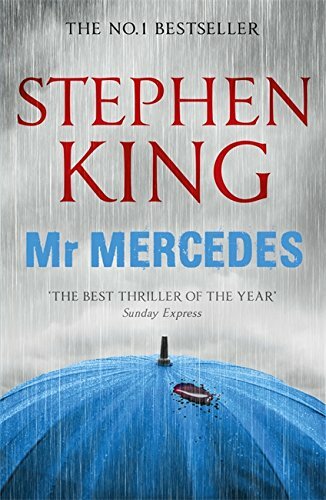 He has sold more novels than Dan Brown, Stephen King and John Grisham – all top authors in their own right. Patterson was awarded the Literarian Award in 2015 by the National Book Foundation for his philanthropy in relation to books and reading. James Patterson regularly works with highly respected co-authors such as Ashwin Sanghi, Candice Fox, Maxine Paetro, Andrew Gross, Mark Sullivan, Peter de Jonge and Michael Ledwidge and. He even co-authored with former U.S. President Bill Clinton writing the novel, The President Is Missing. The 18th Abduction is another in the Women’s Murder Club series. In San Francisco three schoolteachers disappear, all women. Soon the investigation becomes one of murder. Detective Lindsay Boxer is under great pressure. Her husband, Joe Molinari, gets involved with a woman who has a startling revelation. She came from Eastern Europe and she says that she saw a high-profile war criminal from there in San Francisco. The journalist, Cindy Thomas, researches the missing women and their backgrounds with startling discoveries. The woman who spoke to Joe unexpectedly disappears adding to the intrigue. The threads of the mystery begin to merge and Lindsay, her husband Joe and the Women’s Murder Club combine their efforts to expose the international criminals at the root. Believable, frightening and very readable. The 18th Abduction by James Patterson is available to buy from Penguin books or Amazon. 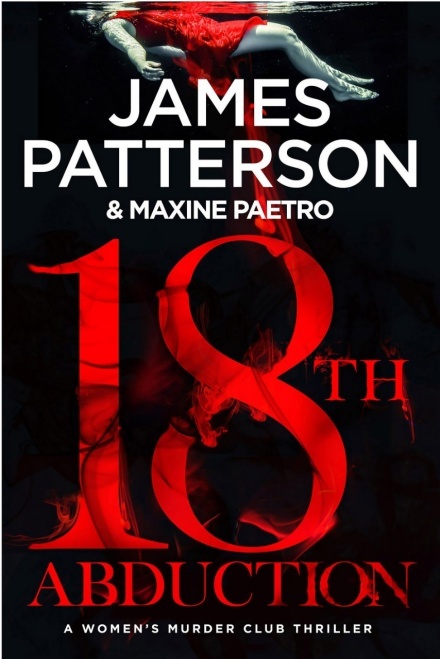 Between James Patterson and Maxine Paetro they have created a masterpiece in this fiction novel.